#Sofrito is the secret ingredient in many #Latin #Caribbean #dishes, and it's easy to make. It's a versatile, aromatic puree of #tomatoes, #peppers, #cilantro, #onions, and #garlic. 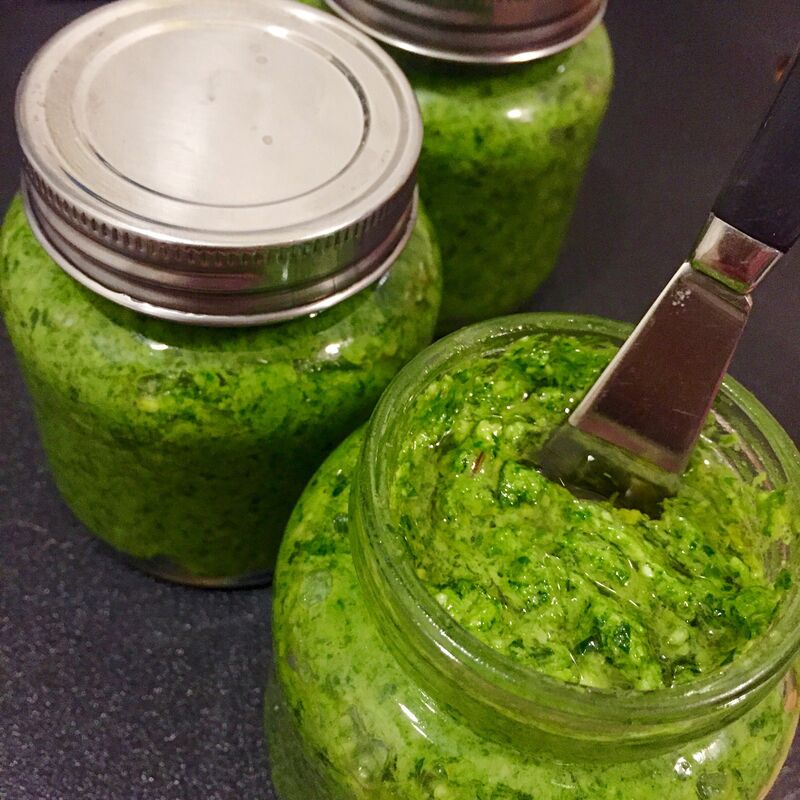 Learn how to make sofrito, the secret ingredient in many Latin/Caribbean dishes with this step-by-step tutorial. The vegetable blend is easy to make.